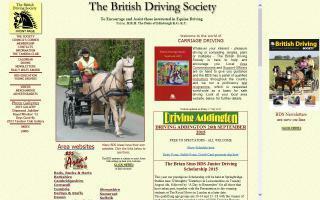 Driving Organizations Directory - O Horse! 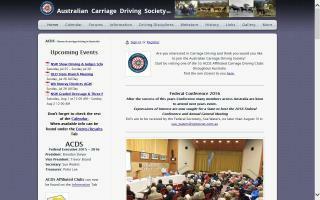 An organization for carriage driving enthusiasts in and around the Heartland. All breeds and all sizes are welcome, as long as driving a cart or carriage is the purpose. 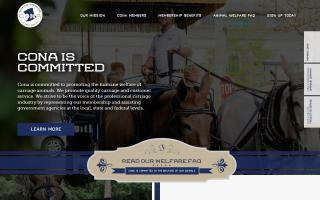 Membership is open to all, whether you own a horse and carriage or not. All that is required is an interest. 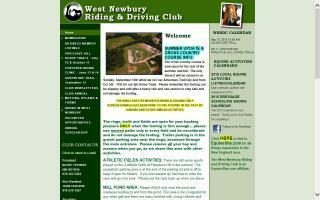 We sponsor events and fun days, along with visits to local places of driving and equine interest. Horse and carriage organization. Find horse drawn carriages for hire and related products and services. The main goals of the club are to conduct monthly drives in different areas of the shore and provide informative presentations related to driving. The Annual Spring Carriage Show is big focus of our fund raising campaign.